Of course, locking the keys in the car is not the only time you might need a locksmith for cars, and our locksmith services are able to handle the more challenging issues, too. Let’s look at some of the main reasons our loyal customers have given us a call for mobile locksmith services. Have you ever had an experience like this: You are getting out of your car and you go to close the door, and just as your hand releases the door to let it swing closed, you realize something. What is that something? That the keys are sitting in the ignition. Maybe it wasn’t such a close call. Maybe you were at your destination, getting your things together or walking around running an errand and it hit you, “Where are my car keys?” Then, you remember…you never took them with you. A car lockout can send almost anyone into a panic, and yet at Locksmith Pro, we have emergency locksmith services that answer any possible need. Yes, this really is the most common reason that someone requires a locksmith for cars, and it happens for more reasons that you might guess. We get calls for car lockout help because the keys are in the car. We also get calls because someone simply cannot find their keys and they have to get somewhere fast or they are stuck in a location because the keys have gone missing. We come to provide mobile locksmith service for a car lockout when someone left the keys in a building that will not be unlocked for a lengthy period of time (yes, Friday night at the office!). There are so many ways that this situation plays out, but it takes just a quick call and our car locksmith can be on the way to help you get back into the car and on the road. Here’s one of those issues that seem to drive most vehicle owners into an immediate panic. It makes sense, you slip the key into the door lock or the ignition and “snap”, it breaks off in your hand. Now, you wonder or even shout out loud, what can I do? The good news is that our emergency locksmith services have the answers needed. It is often a matter of a key extraction, but you’ll also need a new key in most cases. In fact, a broken key can mean you need new keys, a rekey, a lock repair or replacement or even an ignition repair. These are problems that can cause anyone to panic, but our locksmith for cars is the go to solution for such challenging dilemmas. Now, we just mentioned two other issues that may rise to the surface where automotive locksmith services are concerned – rekeying scenarios and changing locks. That may be a surprise to many since most car owners think that new lock installation or the option to rekey locks is limited to buildings. That is not the case, and we’d like to look a bit closer at both issues to help you see the value in our 24-hour locksmith services. Let’s say you got in touch with our car locksmith because you need someone to unlock a car door. You have lost your keys, again, and the friends that have been asked to hold spares are not around. Should you just use the locksmith for cars to unlock the car door? Maybe it is a good idea to regain key control and have the locks rekeyed? We also offer this service when someone has purchased a vehicle from a private seller. After all, how do you know that something fishy won’t occur? 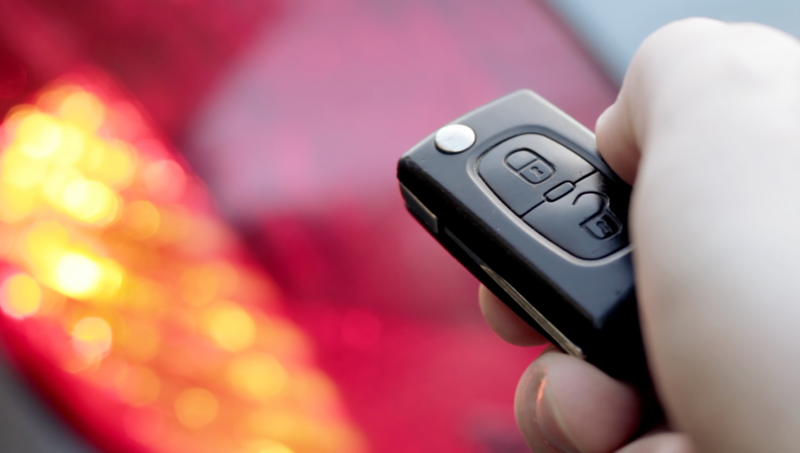 Getting in touch with our car locksmith to rekey the locks is the simplest way to secure the vehicle without question. Are there other scenarios in which you might want to rekey locks on a car? Absolutely; our car locksmith has rekeyed locks when a key has snapped off and the locks were deemed too old or outdated. Our car locksmith has been asked to rekey locks because they were damaged during a break in or attempted break in. We’ve had car owners call our 24-hour locksmith service to have us rekey locks because they have had their possessions stolen, and their clearly labeled home and car keys were among them. (This is often a time when our emergency locksmith services can also help to secure the home with a house re-key and even new lock installation services). Because it is always more affordable to rekey locks instead of replacing them, many vehicle owners will instantly want to know about this option. However, it may not always be the ideal answer for every issue. Let’s consider those times when replacing the locks is a better solution. Before we delve too much farther into this issue, let’s take a moment to talk about transponders. Many vehicles made after the year 1995 feature an anti-theft system. In its simplest forms, it uses a transponder chip that can immobilize the engine if it seems like the car has been “hotwired”. Inserting the functional key into the ignition turns off that system and lets the car run normally. When our locksmith for cars offers a rekey for locks or a new car lock installation, it runs the risk of interacting badly with the system. What is the solution? You can keep a key for the door and a separate (original) key for the ignition, or you can have a new ignition lock cylinder (the much smarter option) installed as part of the locksmith for cars service. As you can see from that explanation, car locksmith services are never a DIY activity. You need to have access to a reliable and skilled provider of locksmith services. Our entire team is dedicated to becoming your “go to” resource for such issues, as well as any other general or emergency locksmith needs. When our locksmith for cars finds that the lock in question is too damaged or unable to be dealt with through any other approach, they will do a replacement. Though our car lockout service is the top reason for a mobile locksmith, we also get plenty of calls because a key is broken in the door lock. Our locksmith for cars will usually have to pop a lock rather than any door lock repair, and then a new lock installation is done. This, as you know, means rekeying the other lock and updating the ignition if the car was made after 1995. In essence, this means dealing with the different cylinders. The door lock cylinder is actually common even on cars that do not use keys to start their ignitions. It is a job easily done by our team of experts. As already stated, we can give you a new set of keys for the doors and trunk, while leaving you with the original key for the ignition. What if the problem is with the ignition? The same applies. 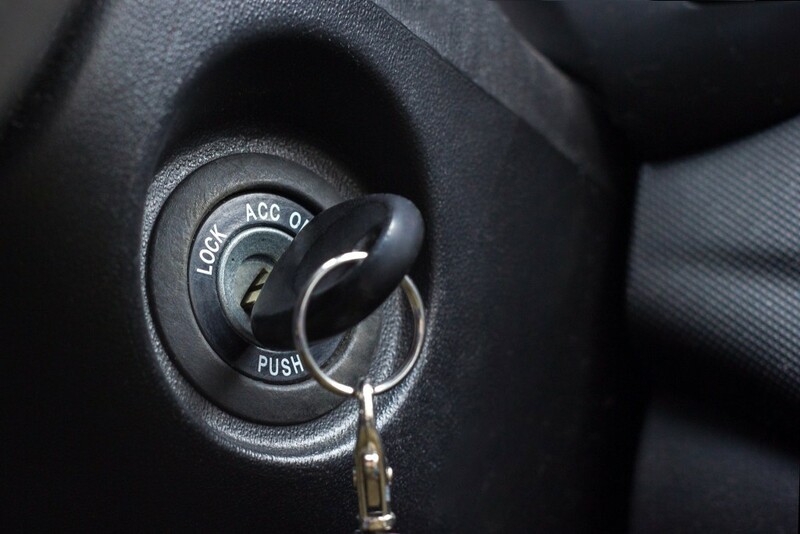 There are many reasons that you might need emergency locksmith services for a car’s ignition. The broken key or the bent and worn key that fail to turn the switch are two of the most common. Though we are more than happy to discuss a repair, if possible, a replacement may be needed. How can you know what you need before you call our locksmith for cars? It can be very challenging to pinpoint the issue if the key actually fits into any of the car’s locks. However, if the point of origin for a sticky lock or ignition (or both) seems to begin with the key, it is time to seek out our locksmith services. We can come to your home, office or make emergency locksmith services available thanks to our mobile locksmith options. Use the key on all exterior locks (including the trunk). How does it perform in each of them? Does it slide in easily and unlock without any sort of pulling or hesitating? Use the key in the ignition. Does it ever seem to stick or make it difficult to turn the ignition on? Do you have any worries about others using copies of your keys? For example, in the past few months have you loaned the car or given copies to someone you don't feel comfortable having access? Have there been any damages done to the vehicle lately? Did someone try to open the car without the key (yourself included) and potentially harm the locks? Our goal at Locksmith Pro is to become your “go to” destination for any and all locksmith services. Whether it is for car lockout service or for more involved mobile locksmith needs, such as a time when you need to rekey locks, or for residential locksmith services, we have a dedicated and skilled team. We aim to create a long-term working relationship with all customers, and though we will work with you to help you avoid issues, that is not always possible. If any of these questions result in an answer that indicates potential trouble, it is time to get in touch. You don’t have to wait to need emergency locksmith services, and you don’t have to come to use. Our mobile locksmith is also a skilled locksmith for cars and can come directly to your home or office to ensure that your keys and locks are working properly. You won’t need to do this every time you service your vehicle, only when you realize that there could be an issue that leads to a major headache. At Locksmith Pro, we always encourage our customers to enter our emergency locksmith services number on their phone’s speed dial. This ensures they can contact us at any time or anywhere. 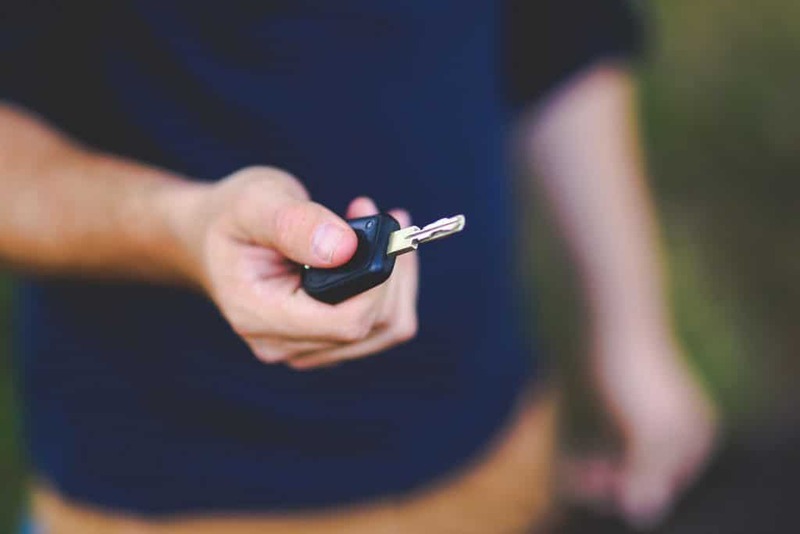 Whether it’s for a car lockout, emergency locksmith issue, or anything else to do with your vehicle, our car locksmith is able to get to you quickly and get you on the road right away. Keep in mind, during any locksmith services, our mobile locksmith is not attempting to make any sales. Instead, we aim to prevent anything unexpected from happening. Whether that means locking yourself out of your care, in the middle of nowhere and in the middle of the night or standing in a downpour with a snapped key in your hand, our goal is to ensure that your car keys and locks (and ignition) do the jobs you expect. Our focus is getting you on the road and getting the car running safely. And while we are talking about cars and security, let’s take one moment to think about the space you keep that car – the garage. Millions of homeowners do not know that it is the door that connects their home to their garage that is the main point of entry for home invaders. While you are taking the time to secure your car and get proactive about locksmiths for cars, also think about having our mobile locksmith check the strength of this vulnerable spot in your home. In moments, the door can have a lock installation or deadbolt installation, and both your home and vehicle can be in prime shape.